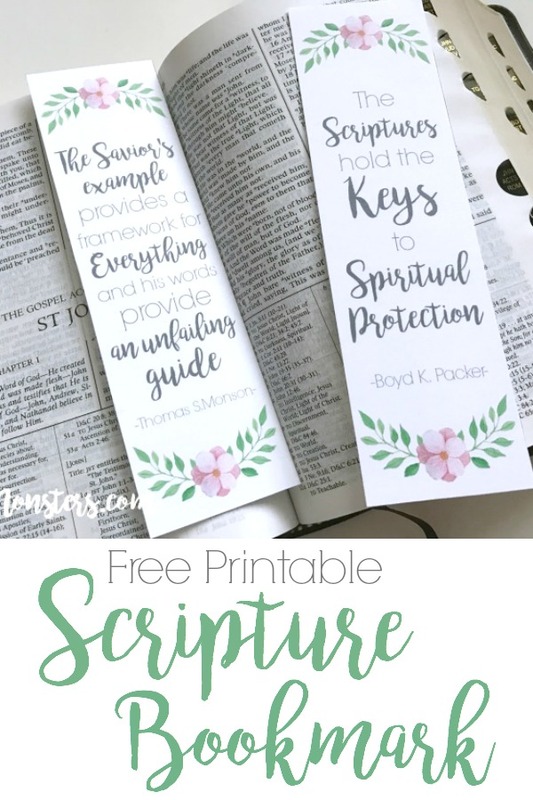 The next principle of the #PrinceOfPeace Easter campaing on Mormon.org is Scripture. For this one I decided to do something a little bit different than the others. 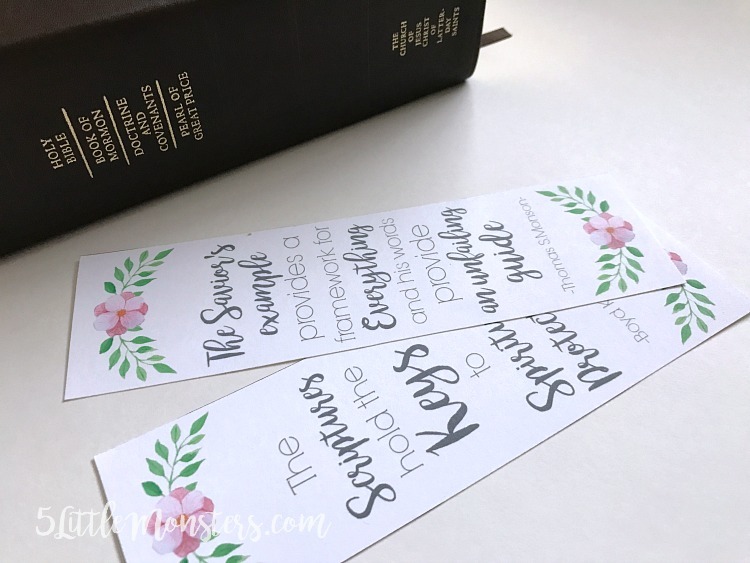 With all of the others I chose to make printables available in 8" x 10" and 5" x 7". 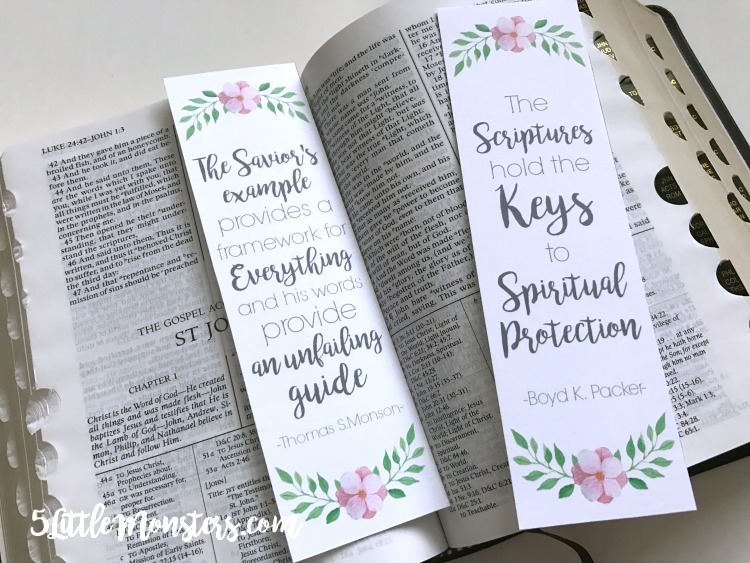 Since these quotes are about scriptures and scripture reading I decided to make bookmarks instead. I chose two quotes instead of just one. I liked both of them and had a hard time deciding between them so I figured I would just use both. There are four to a page, two of each quote.